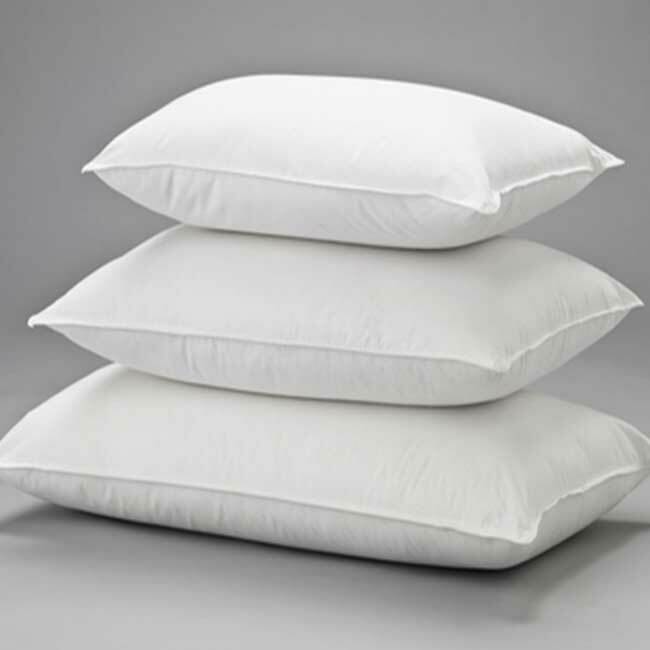 Down Around Pillow | Affordable | America Galindez Inc.
Impress anyone and everyone with this unique Down Around Pillow! 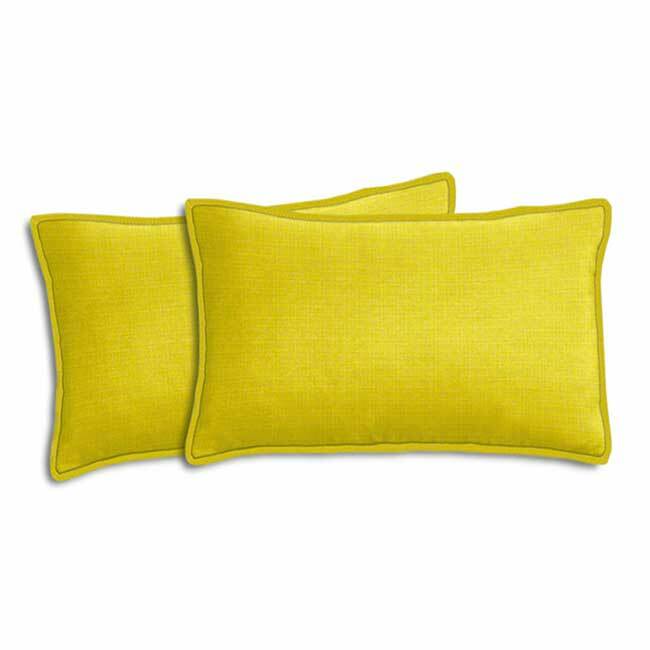 Made from a unique pillow-in-pillow construction, the down around pillow is the perfect addition to any room! Classically designed, it will complement any style or façade! 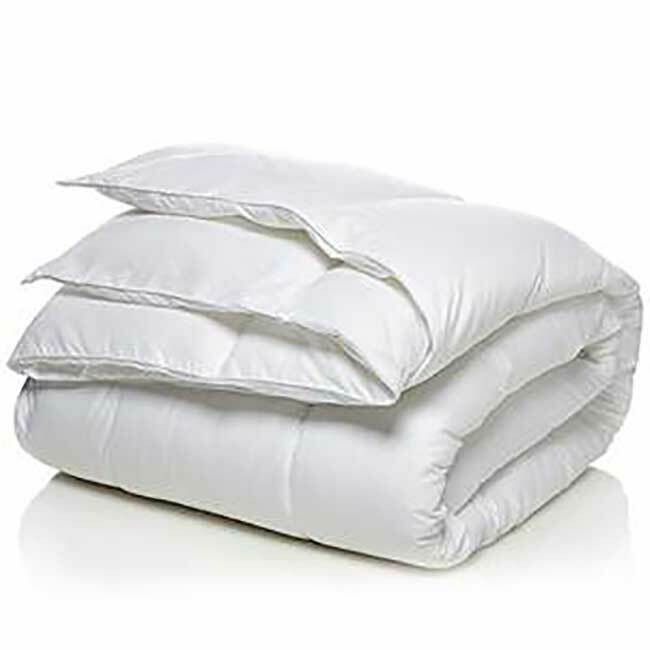 Furthermore, made of hyper clean 95% natural duck feather, this pillow is of the highest quality and the utmost comfort. Additionally, the cover is made from 100% 300-thread count cotton. 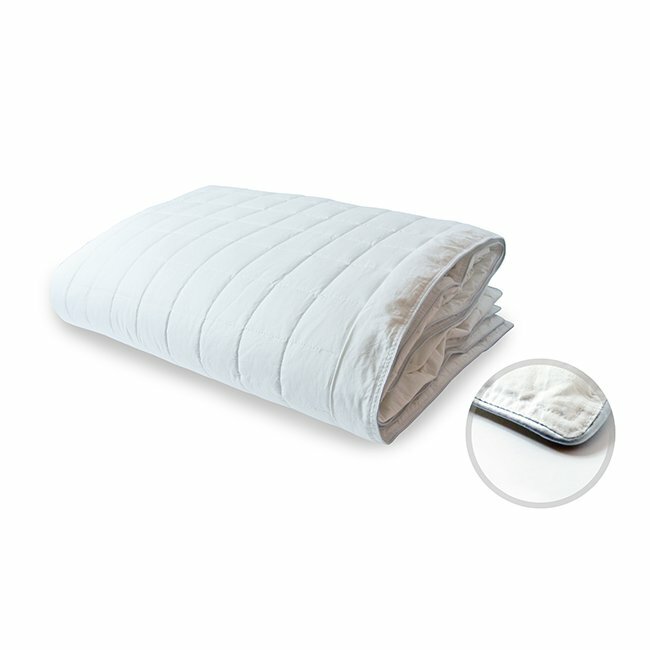 Also, the Alertest Fabric feature prevents dust, dirt, and allergen exposure. Perfect for anyone with any allergies or skin conditions! This pillow is a must-have, and makes for an excellent housewarming gift! It's classy, functional, and affordable, it has it all!